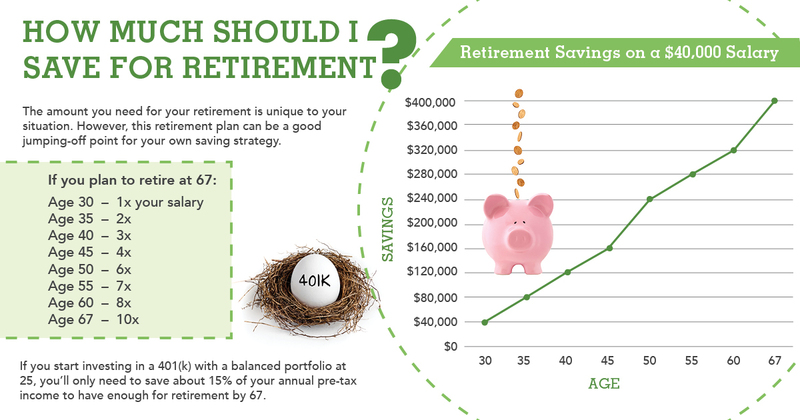 How do you know if you’re saving enough for retirement? Here's a simple retirement plan on how much to save based on your age. 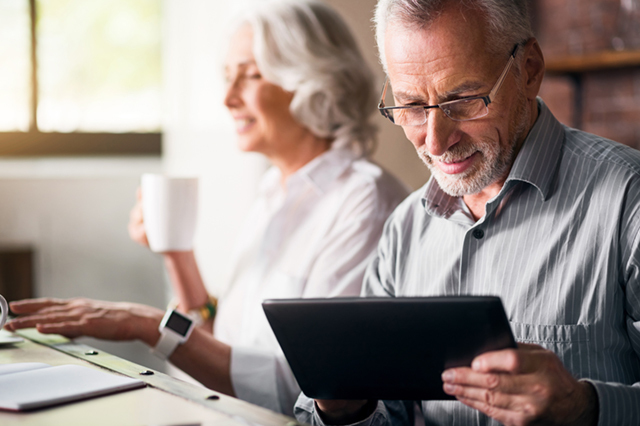 Whether you’re early in your career, or retirement is just around the corner, you’re probably wondering how to gauge the amount of money to put in your retirement account each year. If you’re looking for a simple retirement plan by age, we’ve got some handy rules of thumb for making sure you’re on track. The precise amount you need to save for your retirement plan will always be unique to your situation (we’ll discuss those factors in a moment). However, there are some widely accepted savings benchmarks that are tied to your income. By age 30 you should have saved a year’s worth of income ($40,000). By 45 you should have saved four times your income ($160,000). By 67 you should have saved 10 times your income ($400,000). If your savings are on target with these numbers you’re probably feeling some relief. And if it looks like you’re a little (or a lot) behind, don’t stress. If you act strategically you can still catch up, though it will take commitment. Now, let’s go more in-depth on the factors that influence how much you should be saving. How much you should be saving by age also depends on what percentage you expect your savings to grow thanks to interest. When you invest your money in a retirement savings account such as a 401(k) or IRA, you’ll get to choose your portfolio mix and rate of return, which will increase or decrease how much you’ll need to save. The chart above assumes that for at least half your career you’re investing your savings in a balanced portfolio with an annual return of 7-8 percent. A balanced portfolio consists of around 50 percent stocks (higher risk), 40 percent bonds (lower risk) and 10 percent cash (lower risk). Portfolios with even higher percentages of stock can yield up to 10 percent in annual growth. A more conservative portfolio (20 percent stocks, 50 percent bonds, 30 percent cash) will have lower returns of 5-6 percent. And choosing to put your cash in a savings or money market account at your bank will yield the lowest return of all: 0-3 percent. Creating a simple retirement plan will also depend on the age you start saving and the age you want to retire. 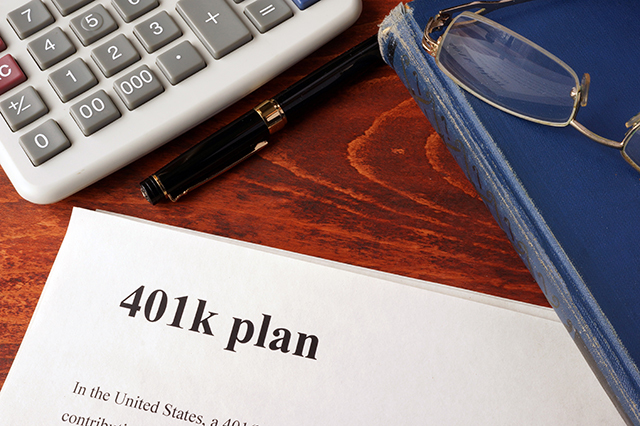 If at age 25 you start investing in a 401(k) with a balanced portfolio, you’ll only need to save about 15 percent of your annual pre-tax income to save enough for retirement by age 67. If you don’t start saving until 35 you’ll need to increase that percentage to 23 percent of your income. And if you’d like to retire early, you’ll need to plan on devoting an even higher percentage of your income to your retirement savings. The sooner you start investing, the longer you’ll have the magic of compound interest on your side. And if your employer offers a contribution match on your 401(k), you may be able to reach your goals even sooner. Use this handy calculator from Fidelity to figure out what percentage of your income you should be saving each year (based on your age, income, and current savings). If you’re wondering “how much savings do I need to retire comfortably,” this depends entirely on you. 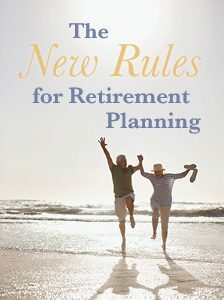 When you retire, do you plan on maintaining your current lifestyle, scaling back or living large? Do you see yourself downsizing your home? Traveling the globe? Playing golf every day? Sipping Champagne and caviar? There’s no wrong answer; these factors will simply influence what percentage of your current income you’ll need to replace, and therefore how aggressive your retirement savings plan should be. Use this calculator from NerdWallet to see how close you are to your goals. The answer to “how much money do I need at retirement” also depends on whether you’ll have additional sources of income to pull from. 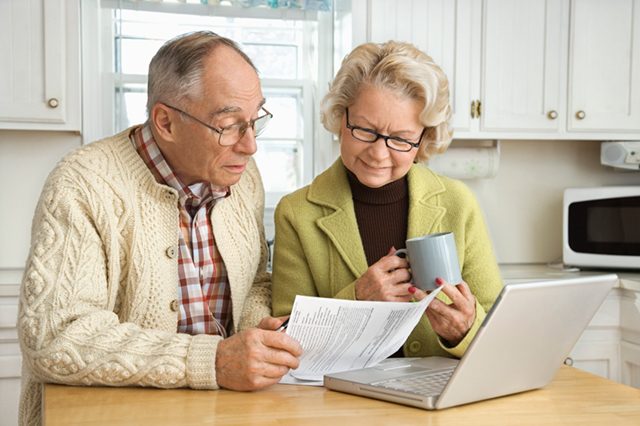 Will you be relying entirely on your own savings to fund your retirement? Or do you expect to have other sources of income from Social Security, a pension plan or a part-time job? You can use this quick calculator to estimate your expected benefit from Social Security. However, if you’re decades from retirement, there’s no guarantee on how much you’ll actually receive from the program. 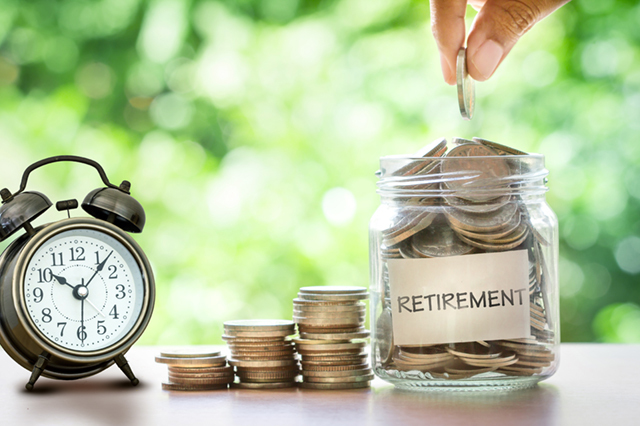 Are you actively saving for retirement? Do you feel your retirement plan is on track with your savings goals? Let us know in the comments below! Article tags: 401 k, AAA, early retirement, financial, for retirement, home, how much money do i need, how much money do i need at retirement, how much savings do i need to retire, ira, pension plan, retire early, retirement, retirement plan, retirement savings, retirement savings account, retirement savings plan, save, saving for retirement, savings, savings plan, simple retirement plan, social security, your retirement plan. I’d like to know where cash in a savings or money market account at your bank can earn 3%!